I just fell in love with this coffee cup with the happy bird on the handle. What better way to wake up than sharing with a hot cup of coffee with this cute little guy. Brings a smile to my face every time. Now I just need to find where to buy one, hence no link today. King Harald "Bluetooth" Gormsson, who ruled Denmark and Norway back in the late 900's, was the inspiration behind the code name for the now pervasive, short-range wireless technology. The Bluetooth icon is the merge of his initials H.B. (Harald Bluetooth) in Scandinavian runes, ᚼ and ᛒ, into a single image. 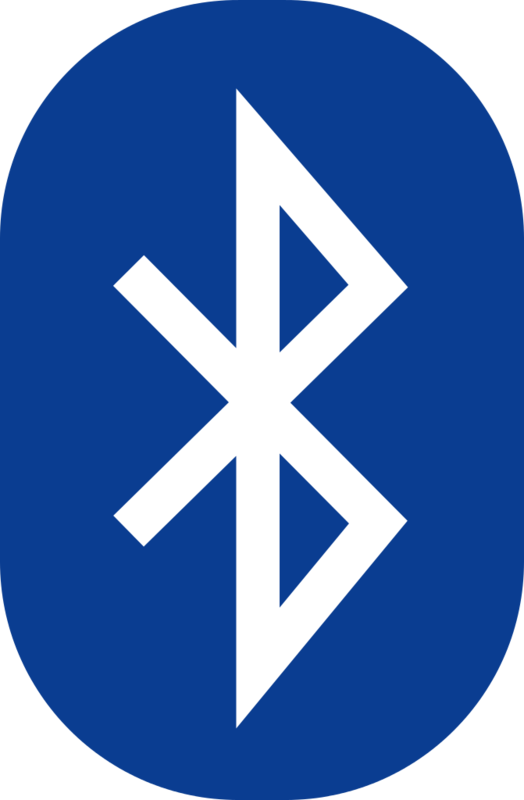 Originally meant to be replaced with a marketing-selected name, Bluetooth was a hit and the rest is history, which you can read at the following link. 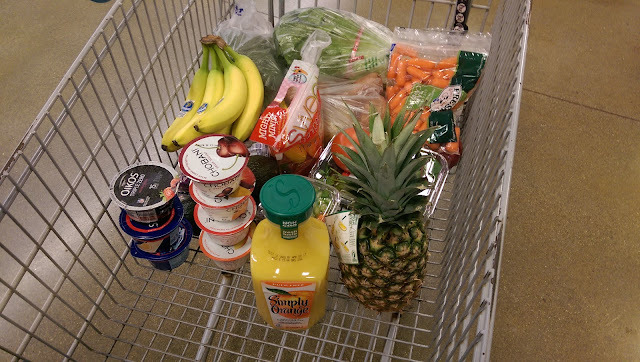 It seems like half our regular shopping trip is spent in the produce section and the first refrigerated aisle. It probably is. And if we could design our own refrigerator, it would have at least one more vegetable drawer. Don't get the idea we're vegan, we're far from it, and the cart will have several meat, chicken and/or fish selections added in the next few minutes along with eggs, milk and cheeses. But by the end of the trip, you would also see only a few starches, ice cream, soda, bakery or "junk food" items. As the article at the link describes, the bakery, produce and florist are at the front of the store, to activate your senses and get you to "spend money on things that weren’t necessarily on their list" and are higher margins. Doesn't work on us, as that is what is on our list already, and placing the produce there is more convenient for us. Most important, it's the healthier stuff. Each year I keep a list of all my memorable experiences, then over the holidays I select my ten top list and write a bit about each one. 2016's list had 40 entries and a few, very deserving experiences had to be left out (e.g. driving my son's Ferrari at #11). 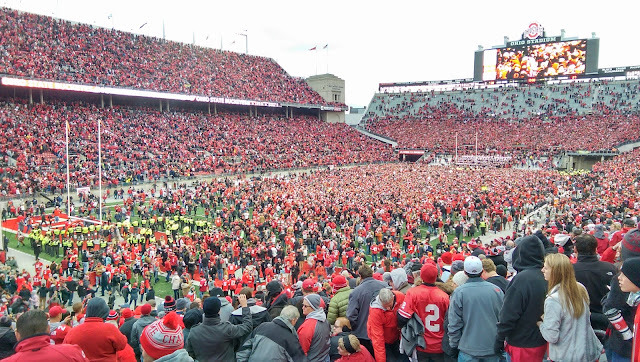 The pictures below came from the best of the best, and a first-ever tie at the top. 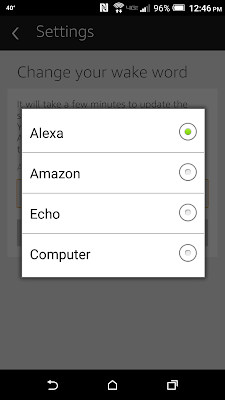 All you Star Trek fans that own an Amazon Echo can now rejoice as "Computer" has been added as a wake word. Unfortunately it responds with its normal voice and not with the iconic voice of Majel Barrett-Roddenberry (wife of Star Trek creator Gene Roddenberry) who voiced the computer in the Star Trek original series, The Next Generation, Deep Space Nine and Voyager. But there is hope as Roddenberry Entertainment revealed last year that it has a phonetic library of her voice, perfect for creating voice assistants like Echo or Siri. 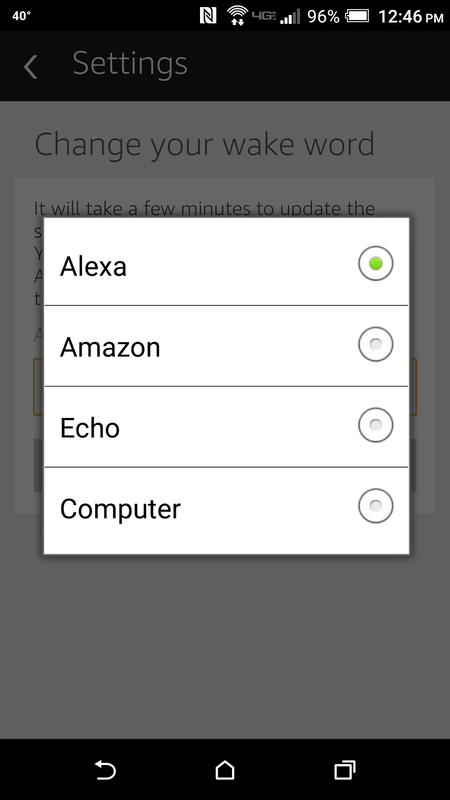 My holiday tech project involved pressing the AWS IoT button below and having my TP-Link smart plug change its power state from off to on, or vice versa. As most first-time tech efforts, this one provided lots of learning, especially around Amazon Web Services, Python and the TP-Link. Warning: A lot of techy stuff at this link. Read at your own risk. 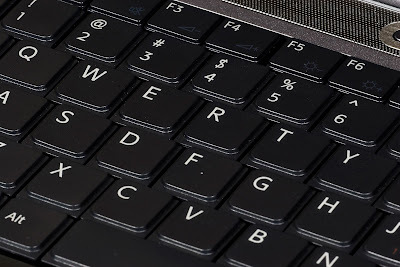 If you have a wireless network defined but have forgotten its password, this procedure, on a Windows PC only, will find it for you. 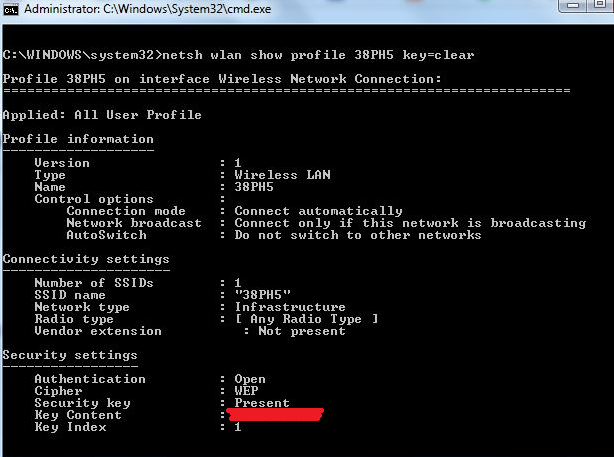 Step 2 lists all your profiles, just select the one you need and replace the bold "WiFi-name" in the third step with its name. The password will display where the red stripe appears below. The bottom shelf in our wine fridge is reserved for the best of the best including a couple I'm holding for my daughter. 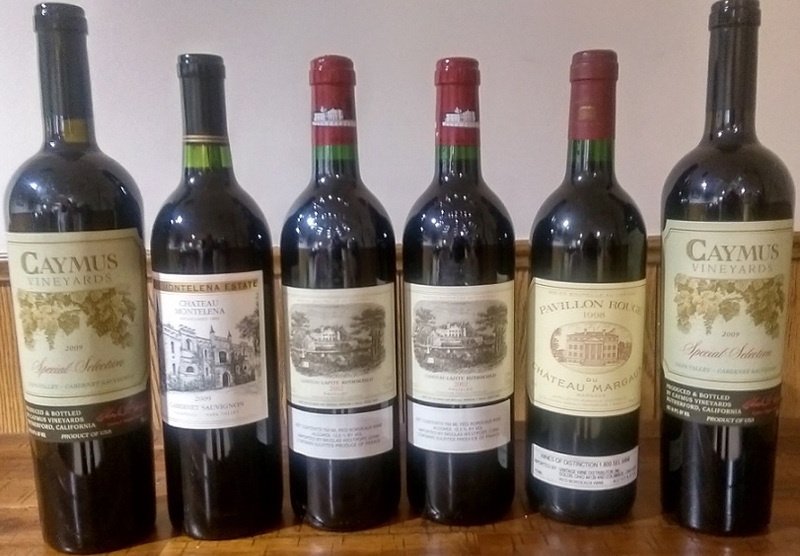 The Lafite's were a steal at under $190 each six years ago and are now worth close to $1,000 each. One of those is earmarked for my retirement, the Montelena for my wife's and a Caymus for my best friend's. The third iteration of the Ohio Statewide Imagery Program (OSIP), which will acquire high-resolution imagery for the State of Ohio has begun and will deliver 6-inch pixel resolution, RGB, 8-bit natural color digital aerial imagery. The statewide imagery will be provided to all 88 counties and be made available for download or through web map services to all government entities and the public at no cost. 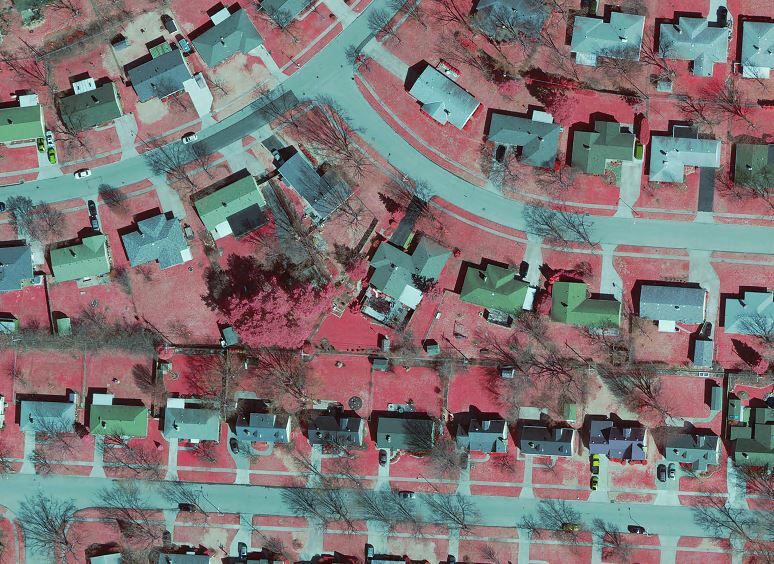 The image below showing my house and surrounding backyards comes from the current available download. No clue why the colors displayed are off, with red showing instead of green. 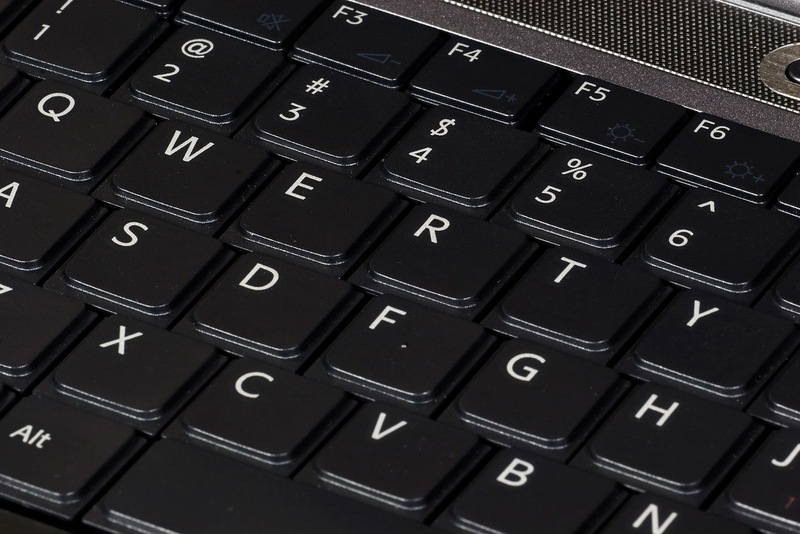 If you find yourself repetitively doing the same Excel manipulations and moving back and forth between your keyboard and mouse, there are hundreds of keyboard shortcuts that can speed things up. Here are a half-dozen I think are most useful for my most repetitive tasks. Aside from finding the additive RGB (Red, Green, Blue) or the subtractive CMYK (Cyan, Magenta, Yellow, Black) color model codes, just finding what fancy names like "lilac" and "mauve" look like is useful to me. 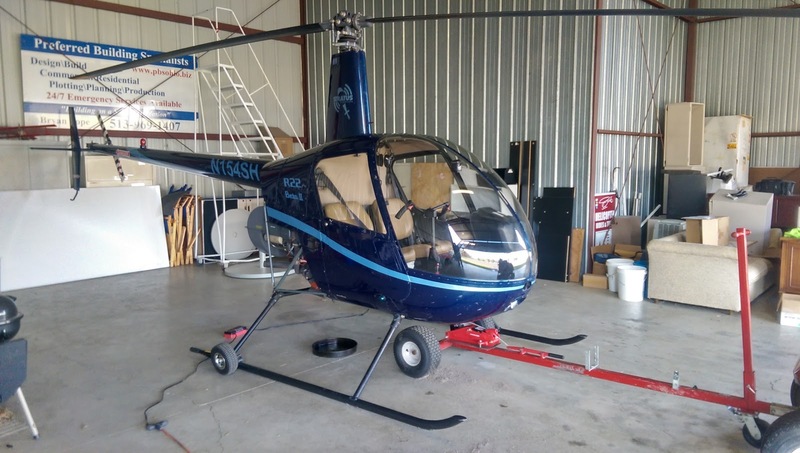 As is taking a code like "1F5CA7" and learning its name is Dodger blue. 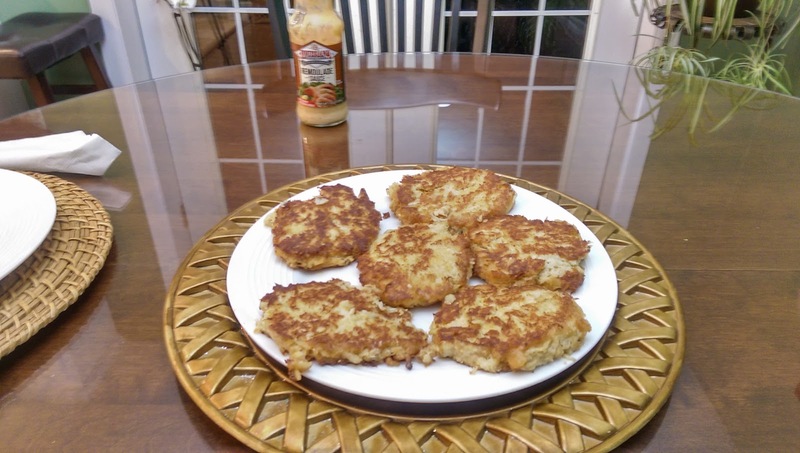 I have searched around for a good crab cake recipe for awhile and this Baltimore-style is my favorite and super easy to make. Make sure to get high-quality crab meat, because this recipe eschews the normal heavy spices and keeps it crab-forward. I made these the night before and fried them up for dinner the next day. 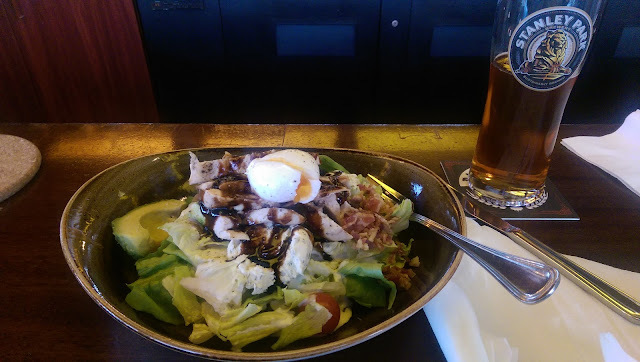 My favorite meal at Pier 73, the restaurant located at the Pacific Gateway Hotel in Richmond, British Columbia, is this yummy Cobb Salad, complete with two lettuces, chicken, bacon, poached egg, avocado, caramelized onions and cheese. Paired, of course, with a locally produced Stanley Park beer. Started in the 1960's, 9-1-1 has expanded to cover about 96% of the U.S., but was built for a stationary, voice-only phone, which fewer of us have in today's mobile, smart-phone world. A few of us can text to 9-1-1, but in Ohio that's limited to a couple counties near Cleveland and Cincinnati. But imagine being able to send video or pictures to 9-1-1, and how emergency responders could leverage that information to arrive quicker and with the right resources. That's only a part of the vision of the new Next Generation 9-1-1 (NG9-1-1) system. 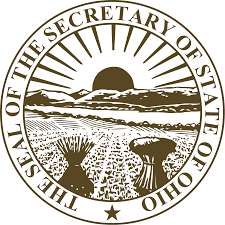 New in 2017, residents of Ohio with a driver's license can register and update their voter information online at the following link, which also contains information on eligibility requirements, registration deadlines, downloading paper forms and canceling your registration when you move out of state. So why is a Raspberry Pi desktop showing up on my living room TV? The obvious ;-) answer is so I can play a CD! This setup used an inexpensive CD player's 3.5 mm output cabled into the red and white component inputs on the TV. 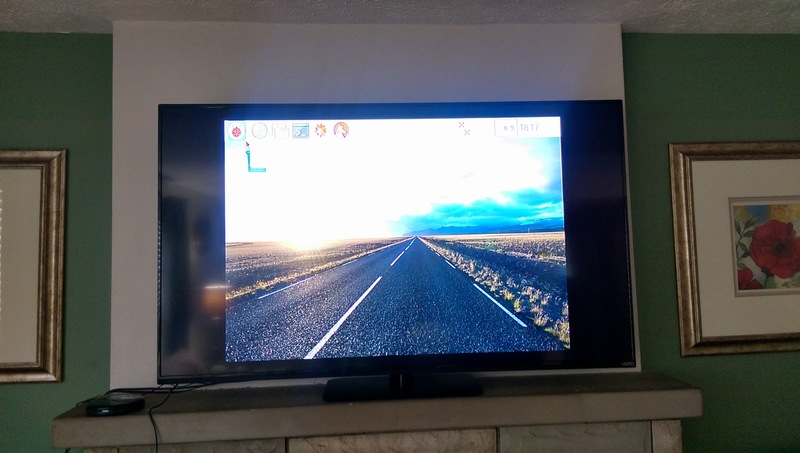 Except the TV won't play the audio unless it detects a video signal, and my first thought was to use a Raspberry Pi's yellow video output, and that worked nicely. Later I figured out that the cable set top box also had a yellow video output, which also worked, albeit the video not matching the audio was a little goofy. In the end I decided to buy a Blu-ray player, getting CD playing capability in addition to playing DVDs and keeping everything HDMI. 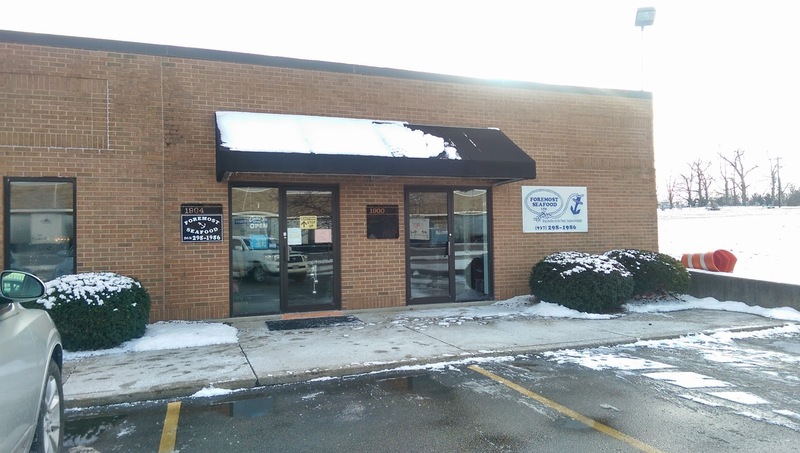 When I'm in the market for the best lump crab meat, cod loins or creamed herring I can find locally, there's only one place I go, Foremost Seafood at 1904 Woodman Center Drive. They supply the top restaurants in the area and sell to individuals as well. The freshest and finest you'll find.